for $90,000 with 1 bedroom and 1 full bath. This 450 square foot home was built in 1965 on a lot size of 0.6900 Acre(s). 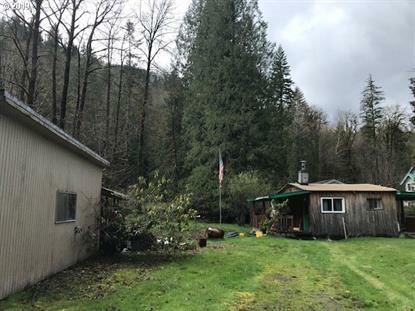 .69 acre located on quiet street near the Salmon River. Sold as-is, cash only. Buyer to do own due diligence.